For a brief history of the Packard Motor Company click here. 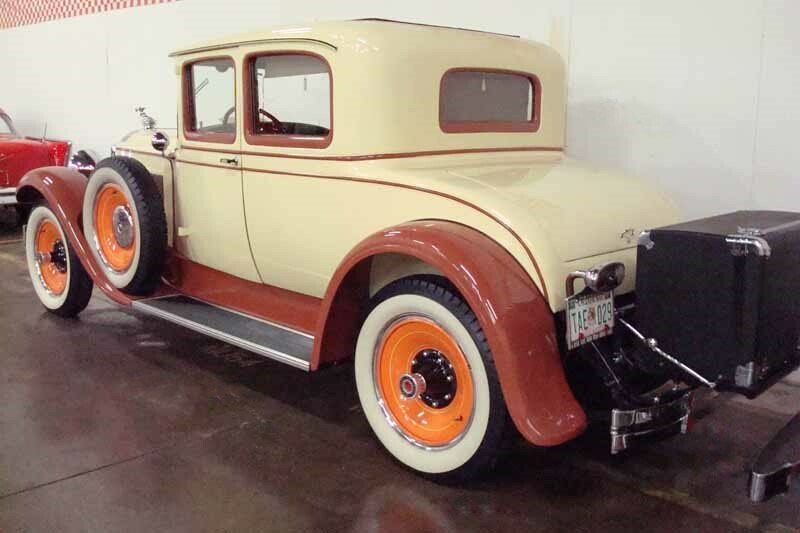 The 1929 Packard’s were composed entirely of straight eight cylinder engines. 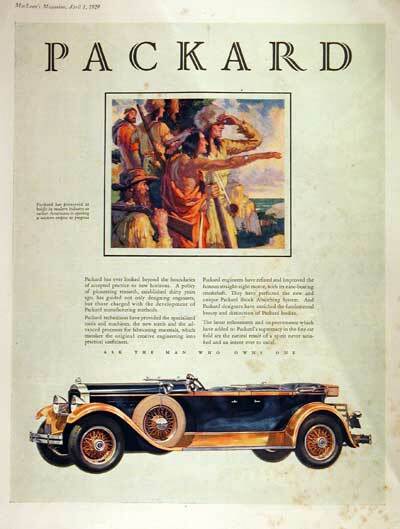 Packard did not observe model years in this period, instead using a “series” number that dated from a practice begun in 1923, 1929 coincides with the Sixth Series. 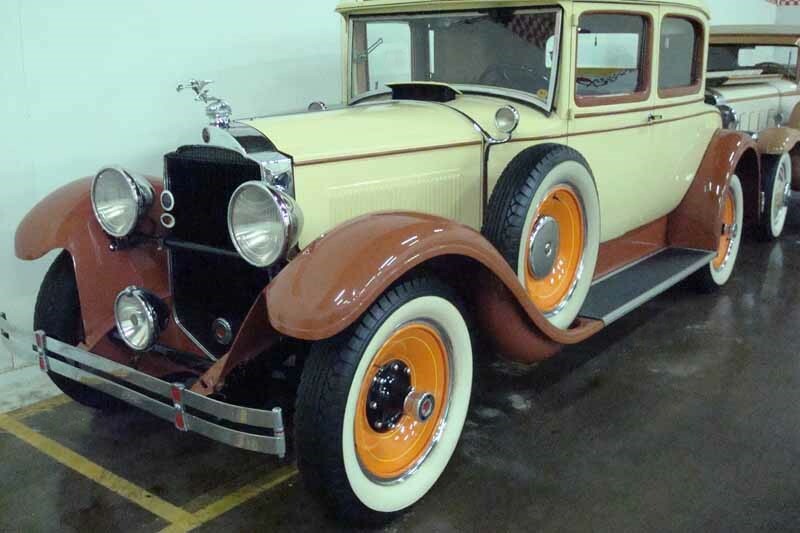 Beginning in 1925 with the exceptions of 1931, 1932 and 1934 Packard regularly out-produced Cadillac through WWII. Packard was produced from 1899 through 1958. “Ask the man who owns one” became the company’s slogan in 1901. The name, The Ohio Automobile Company was used in 1900-01 and was located in Warren, Ohio. In 1902 it became the Packard Motor Car Company when it moved to Detroit, Michigan.